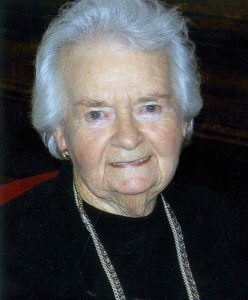 A Thanksgiving Service for Mrs Mary Isabel ‘Mollie’ CONDELY will be held in the Adams Funeral Chapel on WEDNESDAY (6th February 2019) at 2.00pm. Such a beautiful lady! Sad to hear this news!! I loved our chats & especially hearing your stories about your school days with Mum.